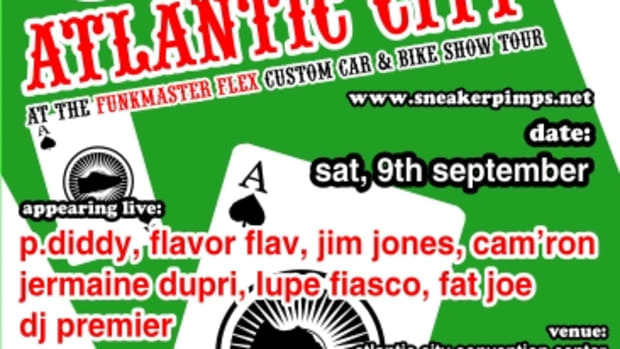 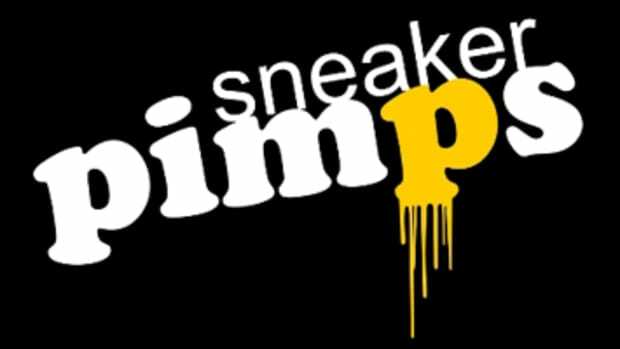 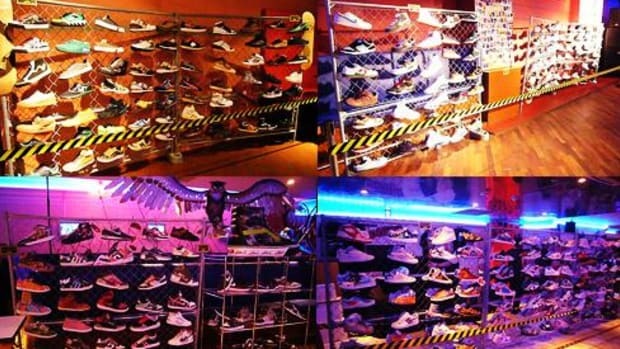 Just a friendly reminder that Sneaker Pimps will be hitting NYC tomorrow, October 13th. 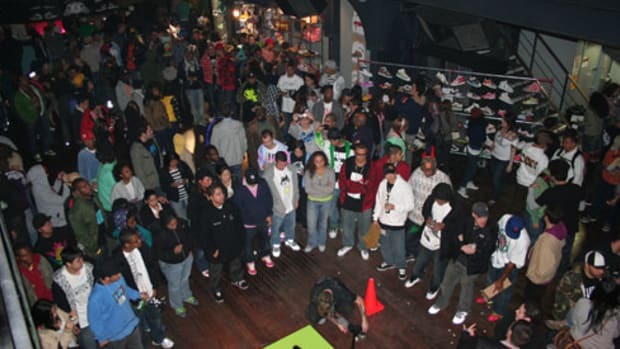 Scores of live performances and celebrities are set to appear. 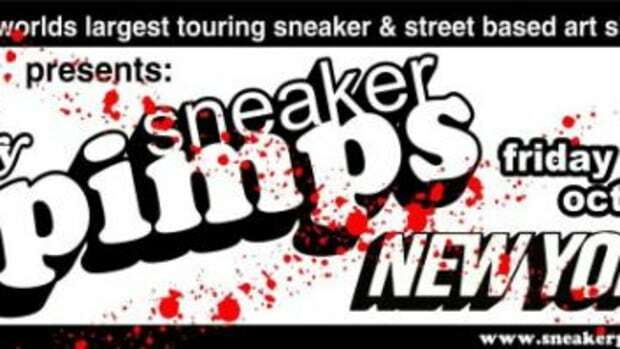 This show will bring to an end of 2006 Sneaker Pimps USA tour, so be sure not to miss it.